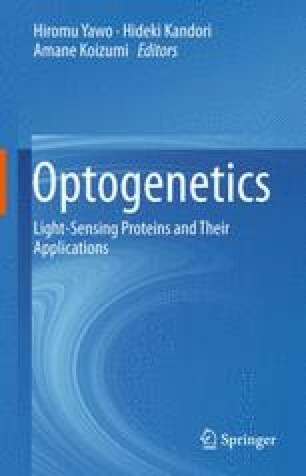 A wide variety of light-sensing proteins that are found in plants and microorganisms and that provide natural resources for engineering optogenetic tools are briefly reviewed. We include microbial rhodopsins, which absorb blue/green light; phytochromes, which absorb red/far-red light; UV-A/blue-absorbing flavoproteins (cryptochromes, LOV-domain proteins, BLUF-domain proteins); and the recently discovered UV-B sensor UVR8. Among them, the significance of channelrhodopsins and photoactivated adenylyl cyclases is emphasized. This chapter is dedicated to the late professor Masakatsu Watanabe.